Home Tags Posts tagged with "ebook"
Embracing unconventionality in photography, as well as in writing about photography, is a polarizing venture. As with any art, going against the grain can be reviled or exalted. Middle ground typically is not found until the scales are tipped to the advantage of the embracers by campaigning from the early adopters themselves. Whether this is done consciously or subconsciously, it’s only from the pimping of “challenging” work that the endeavor becomes popular, or at least, “accepted”. However, the endgame of truly challenging work does not have to be about winning the hearts and likes. About becoming wildly popular. About becoming a mass-market darling. The endgame can be the challenge itself. The challenge to make the observer think and, at the highest level, inspire. The few street photography manuals I’ve read have not been exactly challenging, and for that matter, inspiring. Manuals, by definition, are not meant to be inspiring. That’s not to say they haven’t been helpful, fulfilling on their promise of instruction, providing tips and tricks. 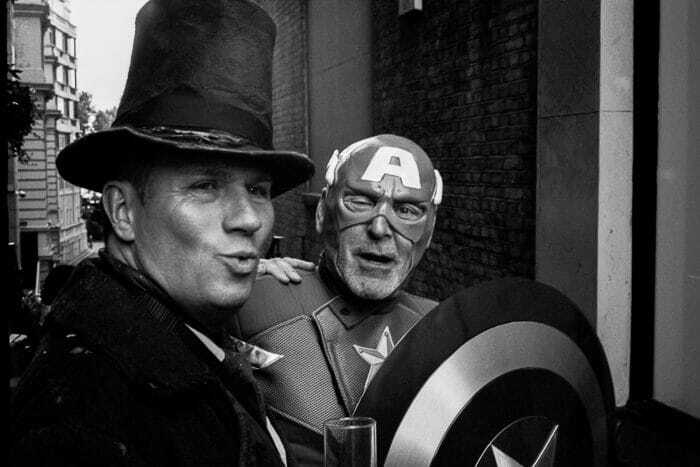 They offer similar bits of direction and tend to be geared towards the fledgling street photographer. 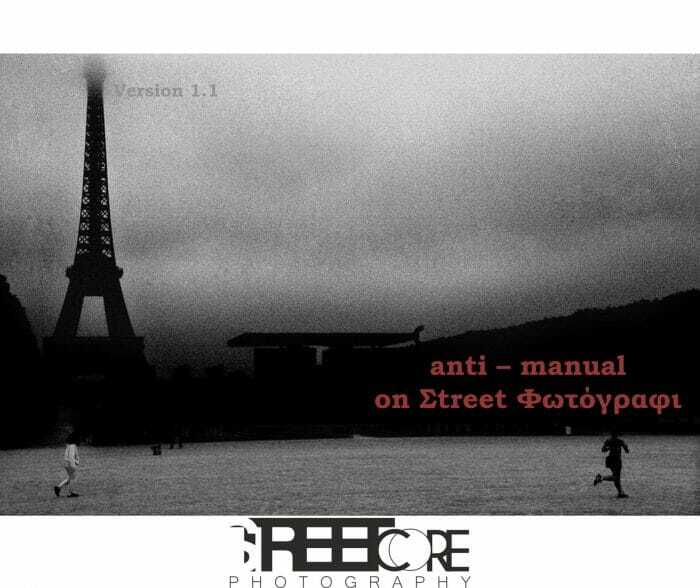 That being said, a bit of dread crept over me when I found a link to Michail Moscholios’ free e-book, Anti-Manual on Street Photography in my inbox. 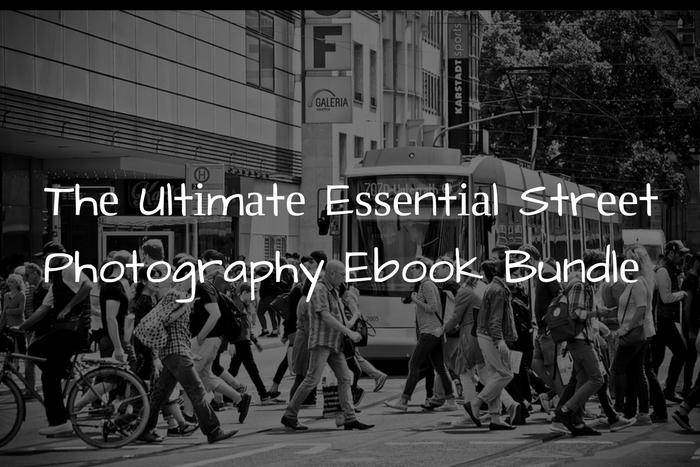 Free eBook from PhotoWhoa – The Street Collective Vol.1! PhotoWhoa is a service that states it will “ help you discover awesome, innovative, and informative photography products at discount prices”. CNET has gone so far to say PhotoWhoa is “like a Groupon for shutterbugs”. Well, everybody likes a deal and there is no better deal than free! And nothing is how much PhotoWhoa’s new eBook, “The Street Collective Vol. 1”, will cost you! Daido Moriyama is one of the most prolific and admired street photographers of our time, and this living legend is still producing work at age 78. Now, thanks to Plexus, Co., Ltd, Moriyama’s entire “Record” series is available as e-books in Amazon’s Kindle Store and Apple’s iBooks Store worldwide. 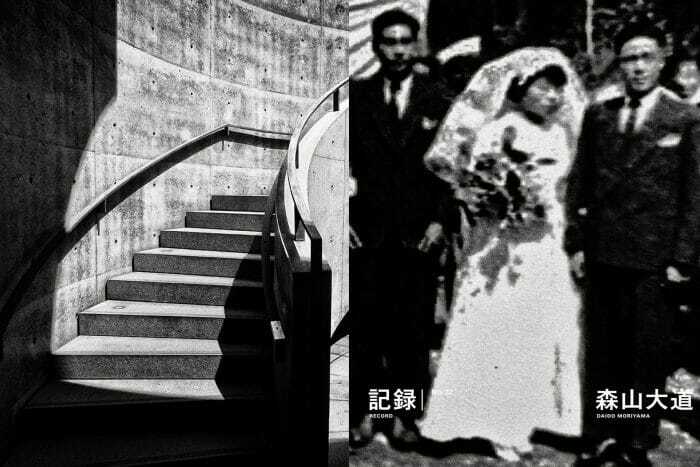 Ask yourself how much Daido Moriyama you can handle! We are not at a loss for educational access these days. For the knowledge seekers who are fortunate to have access, this is an amazing time to be alive. The internet, despite all its garbage and noise, is an invaluable and seemingly inexhaustible resource. Information on nearly anything is just a click away. If you’re in your fourth decade like me, you remember back to the time when this was not the case. Back to those pre-internet days when books, glorious books, nestled in their loving libraries, held the answers to the questions we sought. When we wanted to learn how to do something, that know-how had to be gleaned from books or taught by an instructor. But, this is the internet age and we are fortunate enough to have the web at our beck and call. If we want to learn how to do something, anything, we can surely find a way with a Google search. It’s that easy. Articles, videos, podcasts… they’re all out there. From cooking to car repair to writing a novel and even raising a baby, there’s instruction out there. 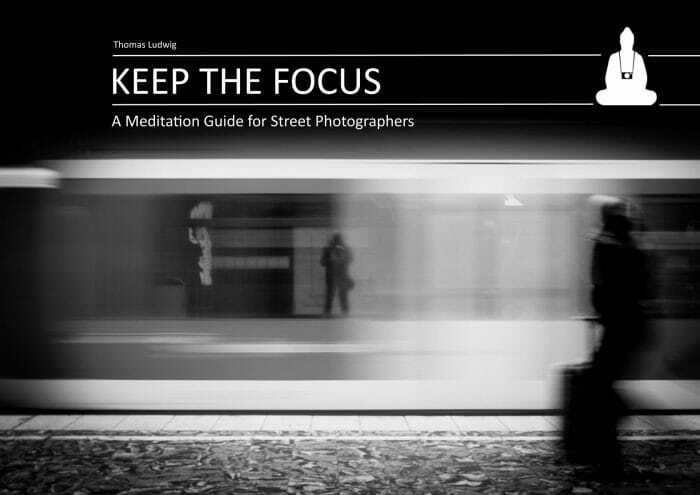 Keep It Simple – A Free Street Photography e-Book! The best thing about Street Hunters is that it allows us as a group of photographers to get in touch and interact with like minded street photographers around the world. The friendships and communities we form through Street Hunters on Facebook, Google+ and Twitter allow us to exchange ideas and gain new points of view. Sometimes we’re lucky enough to meet streethunters.net readers in person during streethunts and at the Annual Street Hunters Meeting. Meeting one another in person is an opportunity to cement our friendships – and there’s no awkward getting to know you phase either because we’ve already been talking in the streethunters social media communities! One of our good friends at Street Hunters is Dan Berntsson from Sweden. Dan is a wonderful friend, and an active member in the street hunters groups and communities. Spyros Papaspyropoulos and I have been lucky to meet Dan when he visited Rethymno, and Dan also attended the First Annual Street Hunters Meeting in London in 2015 too. Dan’s a really laid back guy with a real passion for street photography, and he loves to relax and unwind with a beer too. We get along famously. Dan is a street photographer who likes to work on projects and produce books and e-Books, and for his latest e-Book he wanted to give something back to everyone in the Street Hunters community, so he’s offering his new e-Book to all our readers for free! In the past we have featured e-books by various Streethunters.net Readers that wish to share their work with the rest of the Street Photography community. We have always been proud and happy to share these works because they are not just a valuable source of inspiration for everyone, but a testament that you, our Readers take the art of Street Photography very seriously. Taking photographs and posting them on Social Networks is one thing, but to concentrate on one project and to go through with it all the way until the end is something totally different. Just in case you have missed previously featured e-books we are providing you with a list of links to all older eBook posts. We highly recommend you take a look at them and let us and the Street Photographers that made them know what you think. 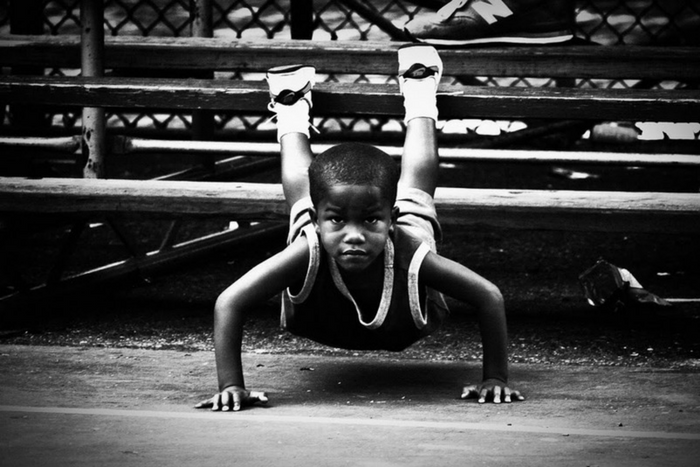 They are all the result of hard work, patience and a passionate love for Street Photography. 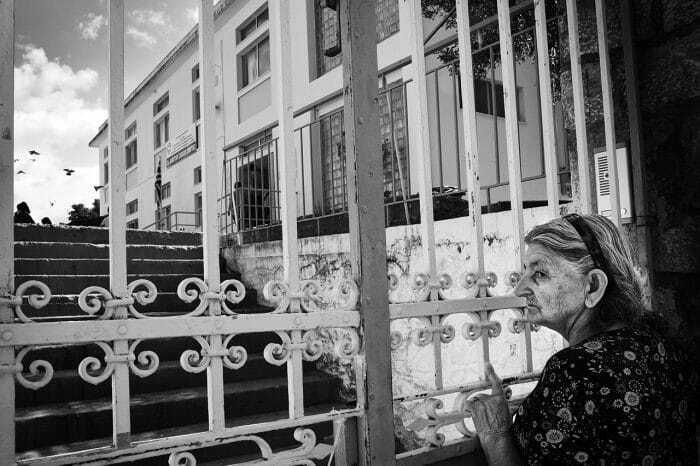 Gilberto Lacchia is a Street Photographer from Italy. He is an open minded, highly intelligent individual who’s open to to trying out new things in photography. How did I meet Gilberto? I met Gilberto online when he enlisted for the STREET PHOTOGRAPHY 101 – ONLINE, TAILOR-MADE STREET PHOTOGRAPHY WORKSHOP. He had just got out of another Street Photography workshop and he was looking for that extra something that would make him see things a little bit differently. 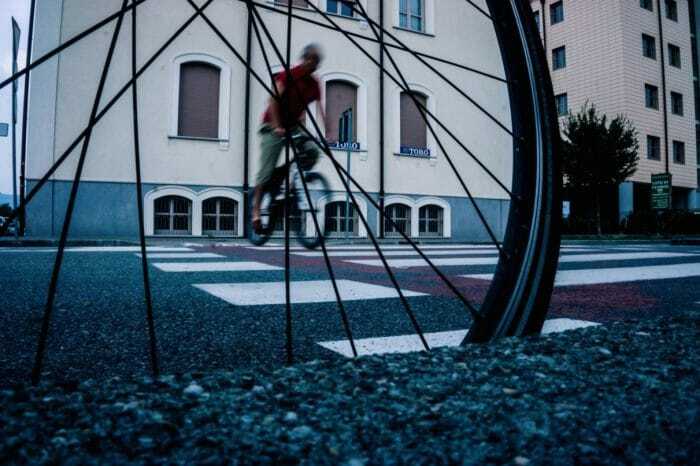 He was looking to change his point of view and his relationship with Street Photography and his subjects. He was interested in learning new things and trying out new approaches to the art such as colour. So, he contacted Street Hunters via the Workshop page and that is how we met.